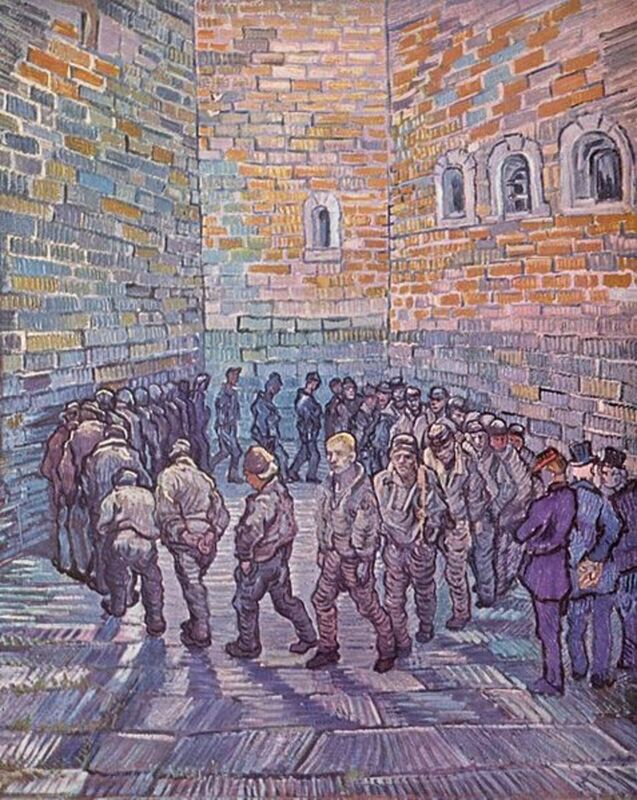 In February 1888, Vincent van Gogh relocated from Paris to Arles, in the south of France. He had expected a more moderate climate to positively influence his creativity. He took up residence in a small cottage that was called, "The Yellow House." He considered this residence to be his "The Studio in the South." 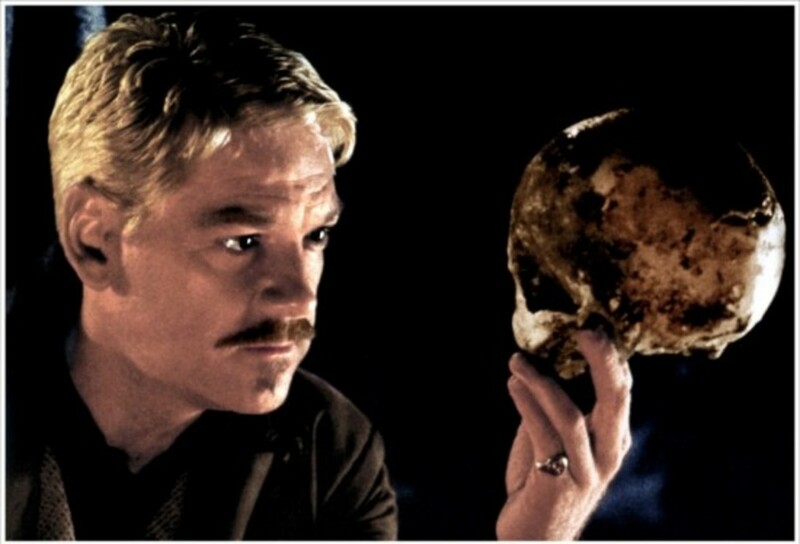 He had been musing about starting an artists’ colony that would include the poet, Paul Gauguin. 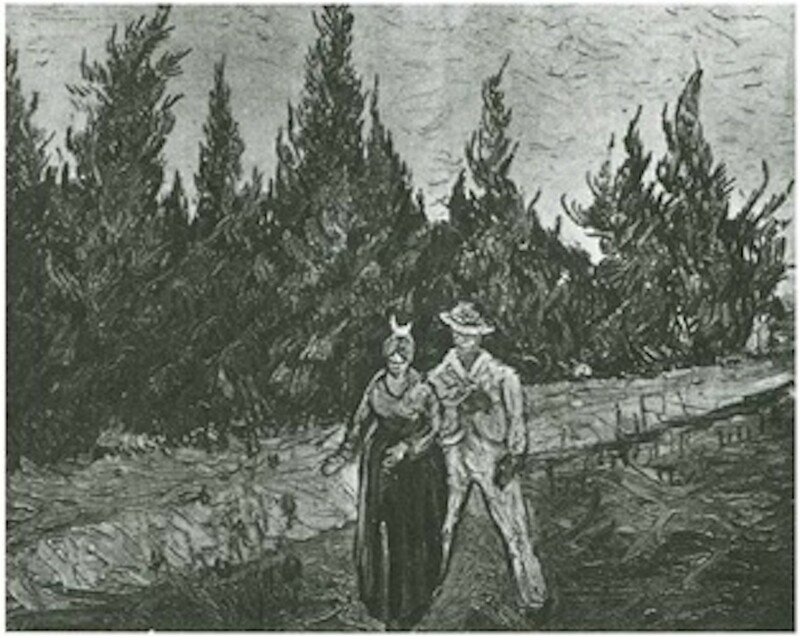 Van Gogh and the poet had become acquainted in November 1887. Gauguin then traveled to Arles in October 1888, through the patronage of van Gogh’s brother Theo, who was a dealer of art. Both van Gogh and Gauguin possessed deeply temperamental natures. 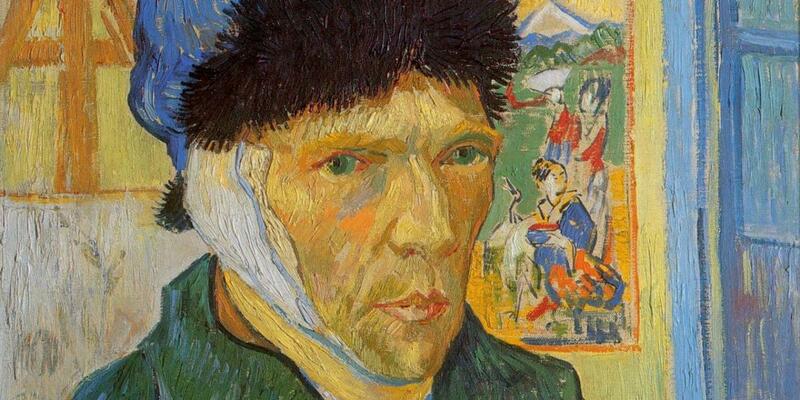 And it was during this time that van Gogh lopped off his ear; thus after a short period of only nine weeks, Gauguin left Arles to return to Paris. Before Gauguin had appeared in Arles, van Gogh has begun his poet's garden series which he had planned to place in Gauguin's bedroom. The artist used the small park that nestled in front of "The Yellow House" for his inspiration for the four series sequence of paintings. The painter explained to the poet: "I have tried to distill in the decoration the immutable character of this country, in such a way that one is put in mind of the old poet from these parts (or rather from Avignon), Petrarch, and of the new poet from these parts—Paul Gauguin." 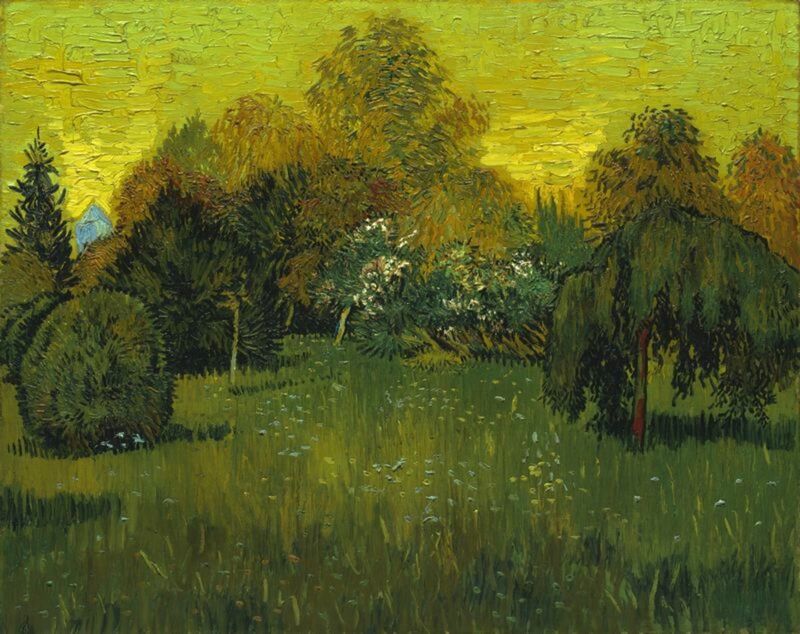 In fact, the view that van Gogh had of the little park was not particularly appealing, but through the magic of his brush and vision, the plain little park becomes a living "Poet's Garden," a place of depth and beauty that remains undeniably classic in concept and timeless in execution. Van Gogh referred to the tree in #3 as "weeping," which contrasts with some of the other more cheerful features such as tower of the church of St. Trophime in #1. 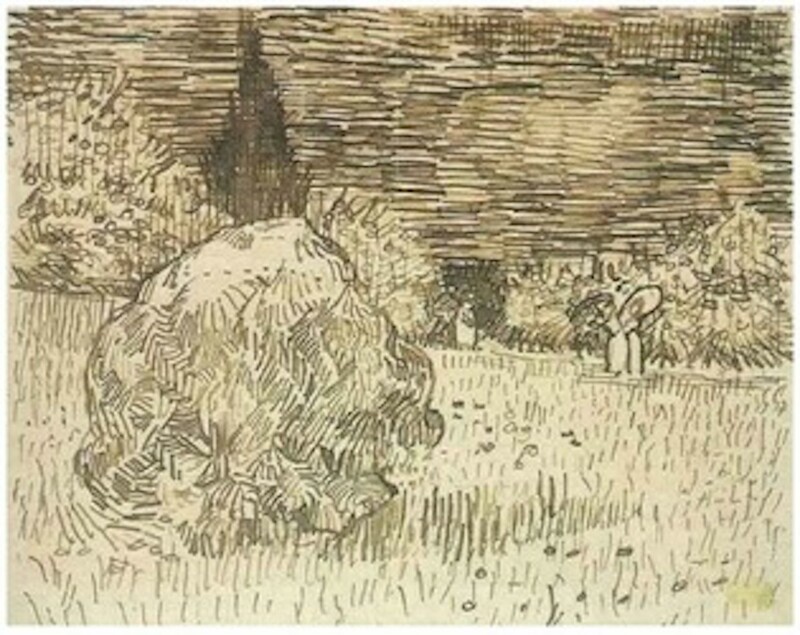 In paintings #1 and #2 of the series, van Gogh offers only landscapes without people. The only of hint society is the little church of St. Trophime, peeping plainly over the trees up in the left-hand corner. In #3, two people are walking beneath a very large evergreen tree—a Blue Fir—down a very wide path. They appear to be holding hands. The man and woman are going there among the various tones of green. 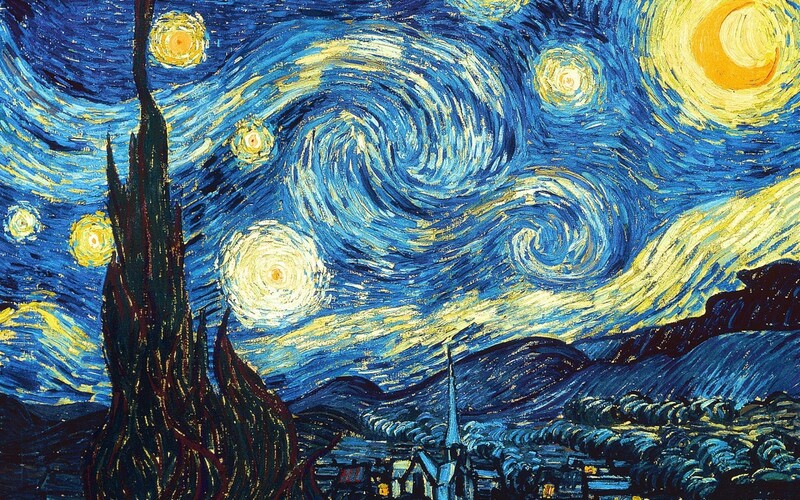 Vincent van Gogh's heavy strokes flesh out the morbidly plain text of the piece. Paul Rivers has called van Gogh's plastic hands those "brilliant corridors of luz and juice." No one should read so much into any painting that one seems to fall into it, but such a piece as "The Poets Garden" has that total effect. It is rather likely that someone may think the woman has cold, sweaty hands, while the man is leading her down a path she would never want to march on, without some assurance that nuptials cap the affair. Others perceive the couple as an old married pair, who are out strolling for their health. He had a heart attack, she the dropsy and their doctor advised them to get out in the fresh air, get some open set going, and let the heart do its job. Keeping it cooped up makes it sheep-like and drivel perfect. You cannot chew food that has been allowed to atrophy. No matter what each art aficionado comes out with, each painting will always remain without the evils of classification which is the bane of existence for artists, activists, actors, philosophers, and even entertainers. 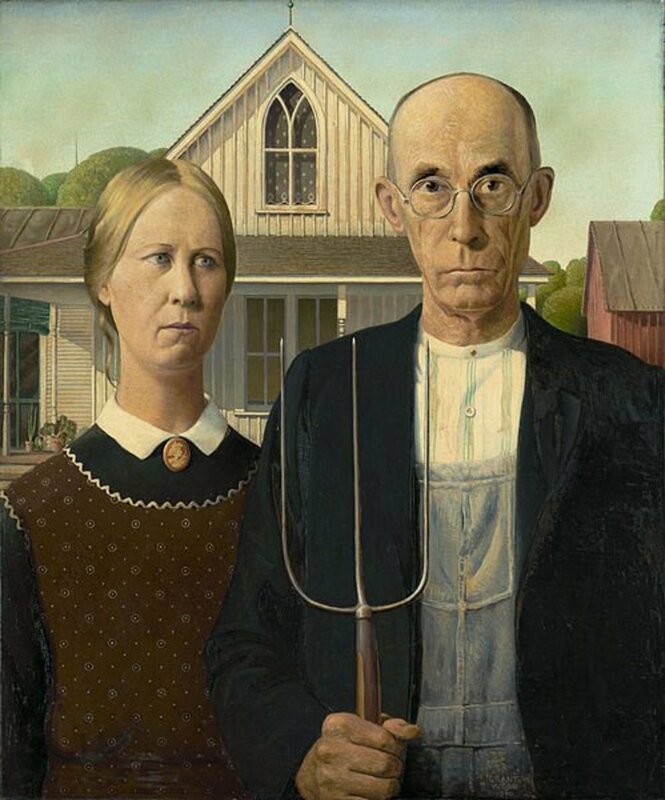 That couple then are long dead, if the artist, in fact actually observed a real, living couple. 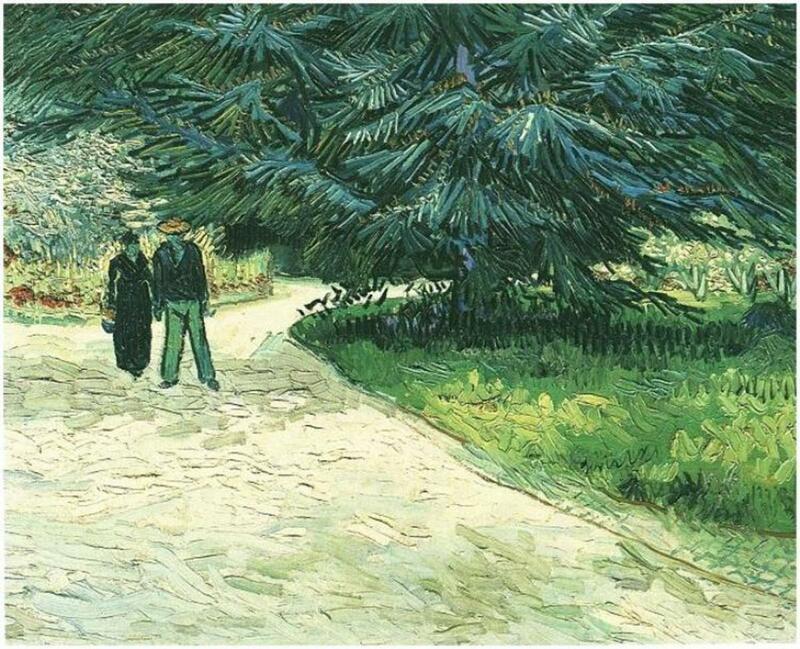 Surely the tree and the path existed, but the artist, any artist, not just a certified brilliant one like van Gogh, would be capable of sketching in a walking couple. And why would the artist deem it necessary to sketch in a couple? Why not just leave the landscape unmolested by human beings? Why place a man and woman holding hands as they walk down that path, near that tree, among all that green? Obviously, no one can answer such questions with certainly. 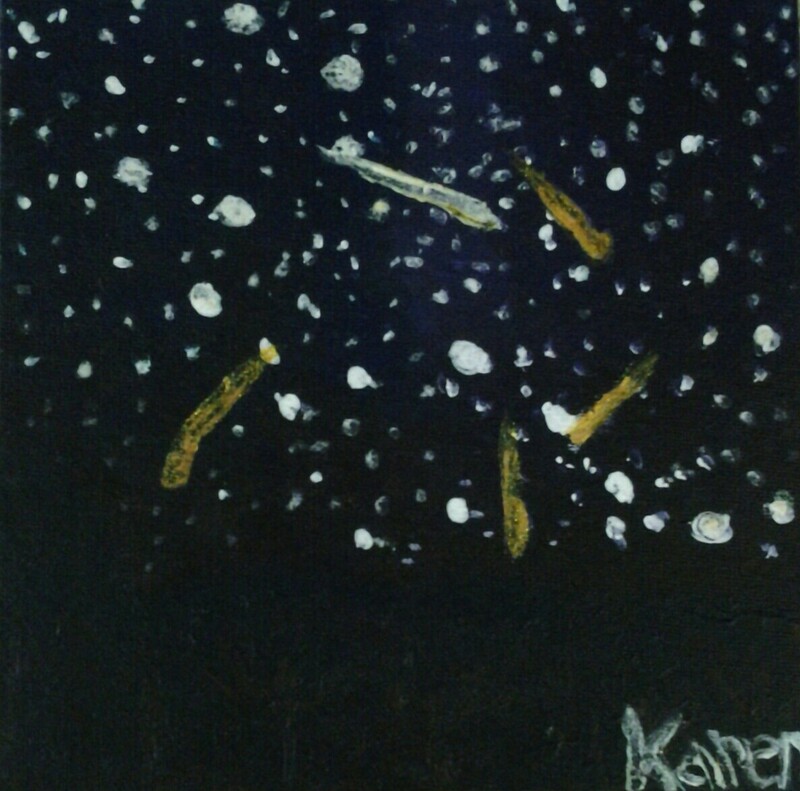 But it is quite guessable that the artist added them to show the neutrality of all classifications. No one can ever know the nature of the state of mind of each of the human participants. Guessing is all we have. 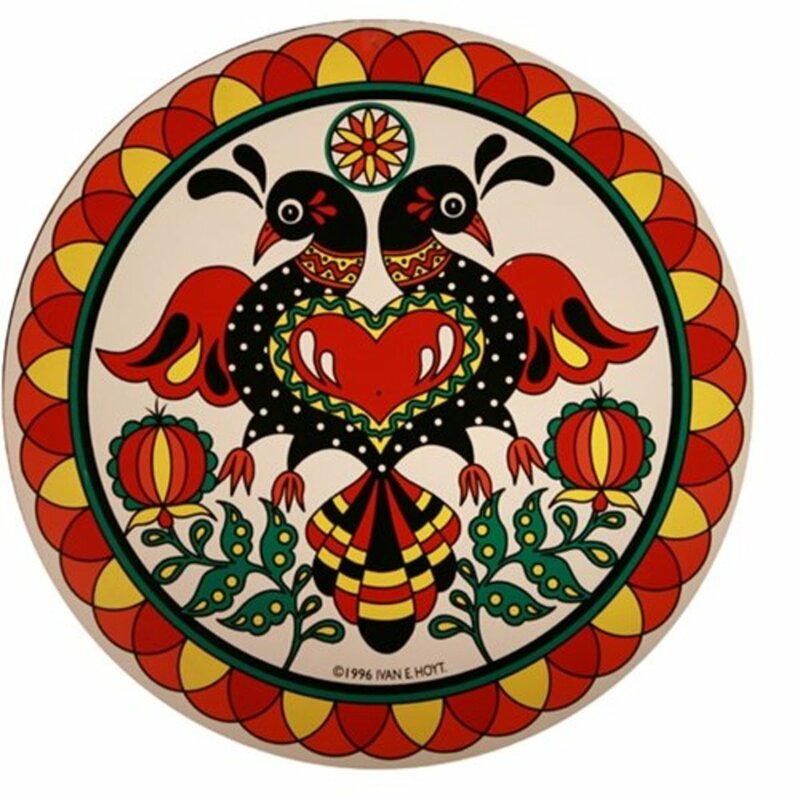 But the artist finds guesswork to be his canvas, and if those thick, heavy brush strokes can provide food for thought, and food for sight, and then flick a question or two into the brains of the observers, he can die happy. The unfortunate split between the two artists, a painter and a poet, leaves art lovers a little weepy wondering what they have might accomplished if they had been able to put aside their temperaments and egos and collaborated in creative productivity. On the other hand, it can also be assumed that each probably made his best contributions despite his inability to cooperate. They were individuals, after all, and strong ones who have certainly left their mark on the art world.